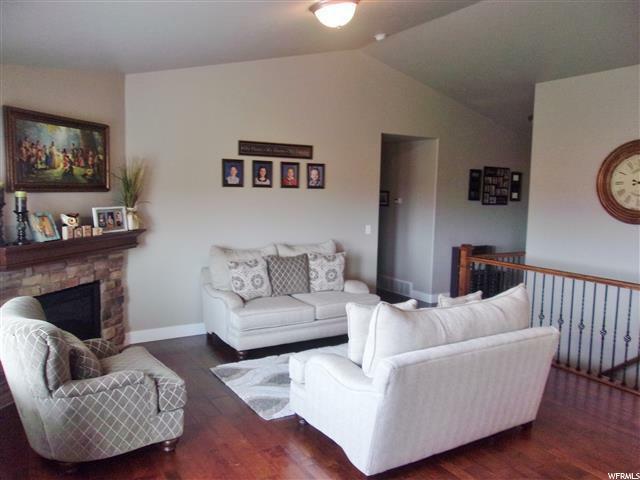 Beautiful rambler style home in Ballard just a few minutes drive to downtown Roosevelt. 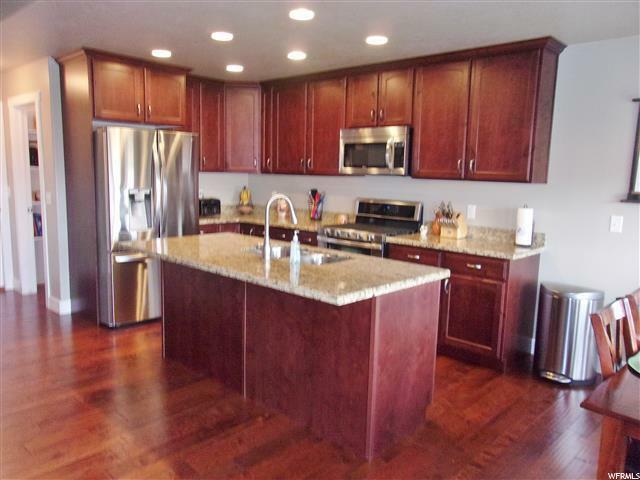 Recently finished basement, hardwood floors, granite counter-tops, and stainless steel appliances. 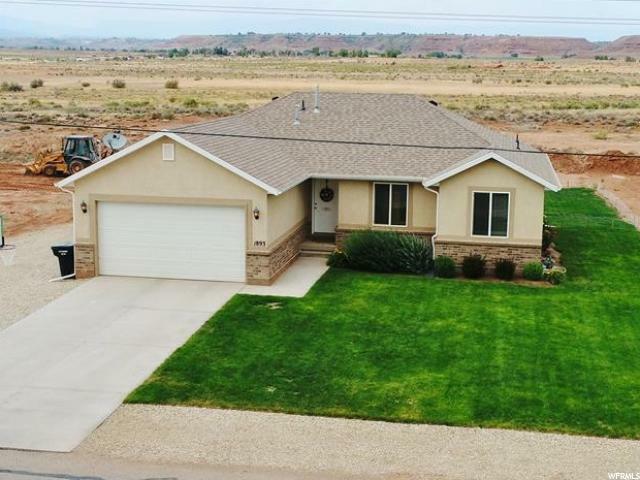 Great views of the Uintah Mountains and located close to all the amenities. Don't miss out on this one! 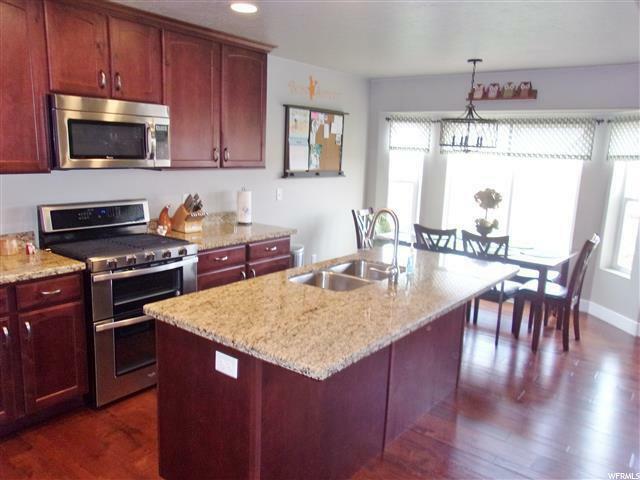 Listing provided courtesy of Century 21 Country Realty. Information deemed reliable but not guaranteed accurate. Buyer to verify all information. © 2019 Wasatch Front Regional Multiple Listing Service, Inc., All Rights Reserved.